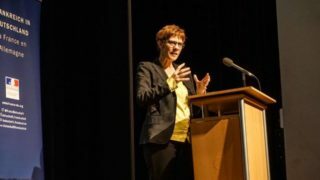 By Gábor Tóth, President of Gateway to Europe V4 – China Association. 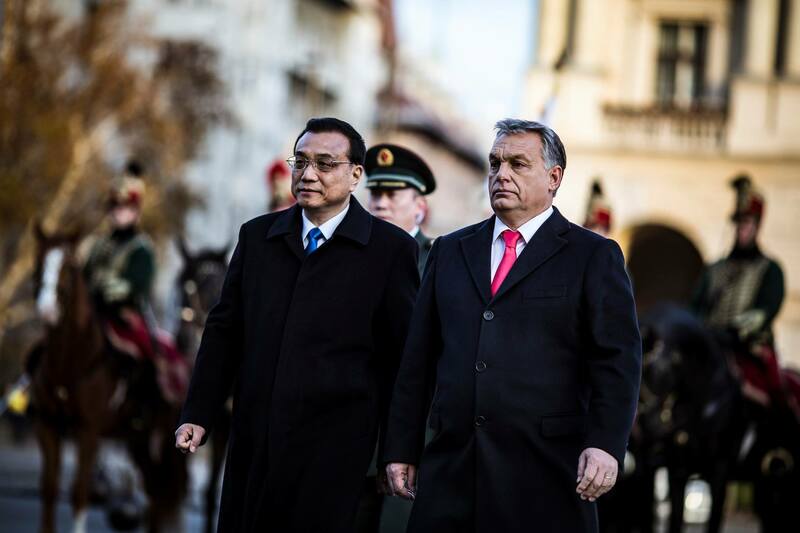 Hungary, Budapest – For two days, Budapest became the center of attention in Europe, as the prime minister of China visited the Hungarian capital for the 16+1 summit. 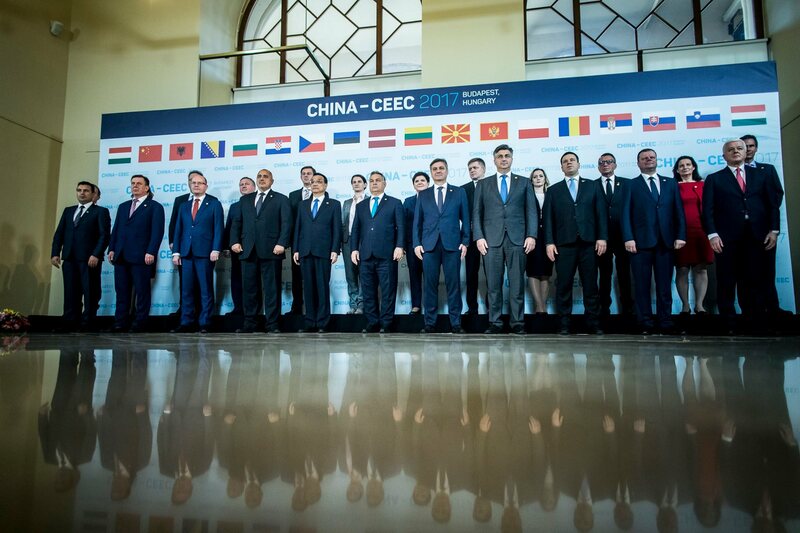 Numerous articles have come out analyzing the results of the summit, like the development of the Budapest-Belgrade railway, export license for Hungarian honey and corn, signed cooperation agreements in the field of higher education among many other small steps in enhancing the relationship between CEE countries and China. 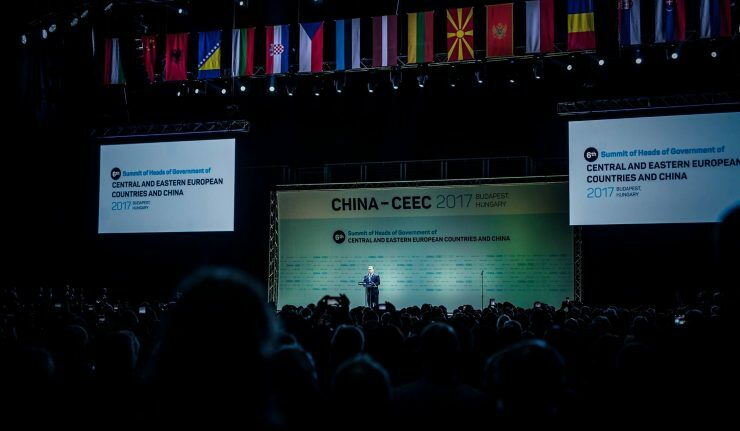 Western liberal media outlets have criticized the Chinese premier’s move, calling it an attempt to divide Europe and a way to exert political and economic pressure to gain influence on the European continent. 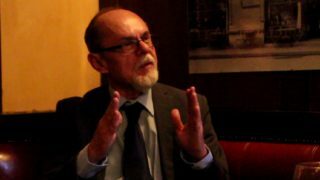 It is fair to say that most of these media entities and their journalists have never been to Budapest or CEE, therefore their view can be considered inaccurate and biased. This is because the world looks a lot different from Hungary today, than any other country in Europe. The liberal media’s portrayal of Hungary takes away the chance for the average person to see clearly, so there’s a high probability that they won’t be able to understand the 16+1, either. One must dig deep to find solutions when it comes to solving this truly fascinating puzzle. 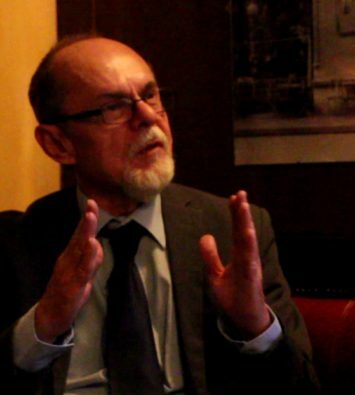 So let us take a look at this matter from a Hungarian’s point of view, and let’s put the pieces together. From Budapest, the western part of our continent looks quite disturbed, mismanaged and mislead. 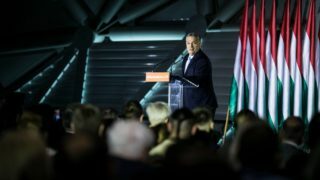 Some say that this is due to the state propaganda which is trying to convince Hungarians that the West is doomed, the liberals are evil and so on. However, statistics and recent events prove that peoples of western countries are losing faith in their leaders and the establishment. In their heart, they do not want to allow their continent to be changed. They oppose the attempts of turning the continent away from its true and historic roots. However, in most countries of Europe, governments are not very stable, they can be considered quite divided, unable to agree on basic issues. This, of course, weakens these nations, and even though in people’s hearts it is clear what they want, their leaders are still stronger, for another short period of time, they remain on their current course. 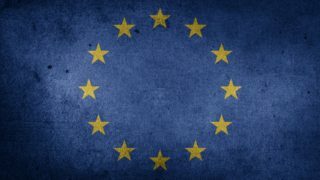 As this tendency is changing in Europe and more and more countries are waking up, there is one country that is united, strong, politically stable and wise when it comes to the major issues troubling the old continent. This country is Hungary, and the people are the Hungarians. The 16+1 and the “Eastward Opening” policy is a direct result of the weakness and mismanagement of Brussels, because a strong and united nation will always look for new partners, new alternatives when it recognizes that its old allies are going in the wrong direction. What other choice is there for Hungary? 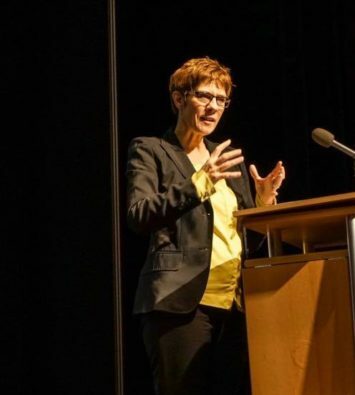 They are trying to persuade Brussels’ leaders that what they are doing is bad for all EU nations, but at the same time, they are preparing themselves for the worst. They can either go with the mainstream flow and become a country like France or Belgium, or they can refuse that and remain like they have always been for more than a thousand years. It is clear that the people of the country have chosen the latter. 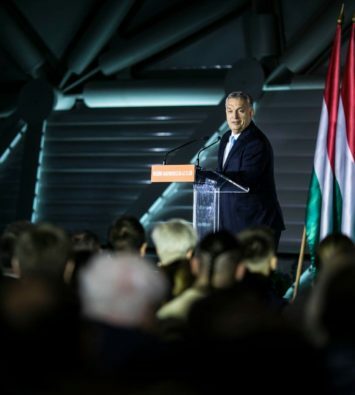 However, this also means that new alliances have to be shaped, otherwise Hungary will fail to continue growing and prospering. This is why the 16+1 is taken so seriously by Hungary and other CEE countries, especially the Visegrád Group. The V4 is at the heart of the 16+1, working as the engine of growth in Europe today. As a strong locomotive, it attracts the most investment from China to the region. In the ideological difference between western and eastern Europe, the V4 represent the sound, wise, culturally and socially protected, economically savvy choice. Even if it may be hard to believe, China also sees this, and as one of the most pragmatic nations, they show enormous interest in this region. They look for partners where there is security, freedom, strong management, growth potential and mutual respect. This is why they have opted for Central Europe and trusted these 16 countries to understand and grab the incredible opportunity they call “The one belt, one road” initiative. The two-day summit was just the beginning. As the West slides lower and lower, held hostage by its own failed ideology, the East is rising and building a new future, a new Europe. Or actually, preserving the old one. Europe will not change. 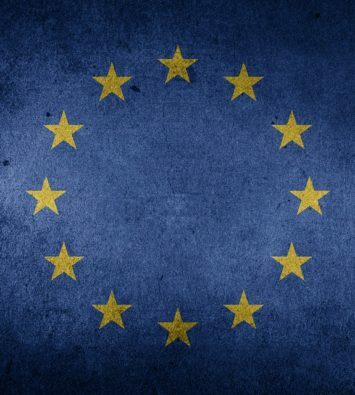 Out of the two choices European people will choose what they have always chosen. They will remain to be a continent of strong nation states, Christianity and tradition. Forces that are working on changing it are destined to fail. Though, this does not mean that centralized institutions will disappear, only that those will serve their original purpose and function properly. The 16+1 and the New Silkroad is Europe’s chance to get back on its feet and be great again. The V4 countries have a historic opportunity to be the leaders of this change. Will they take it? Photographs: Viktor Orbán’s official facebook page.